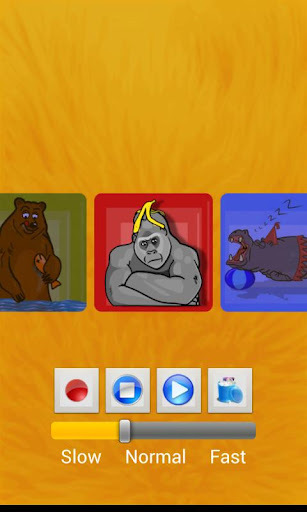 MemObi, a simple and fun memory Android game by Obitech offers a unique experience through its use of sound recording and online leaderboards. 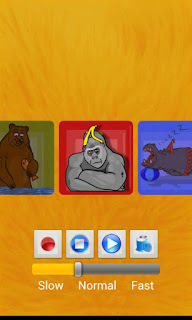 In MemObi, you can record your own animal sounds that play when you turn the tiles. Players can simply choose to play a normal, stress-free game of memory, or they can amp up the competition by adding a ticking clock. The faster you go, the better your score. Scores can be shared and compared using global leaderboards (powered by Swarm), so do your best and see how you stack up! 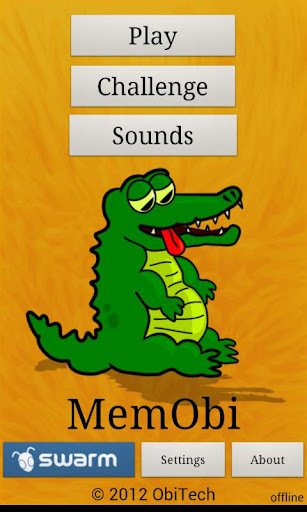 Finally, we're pleased to mention that MemObi is a game that's truly enjoyable by people of all ages. It's free and it's fun, so go to Google Play and download MemObi today!